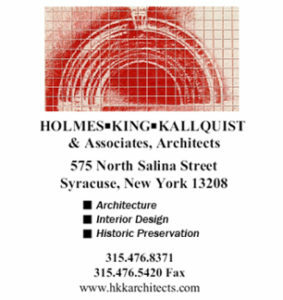 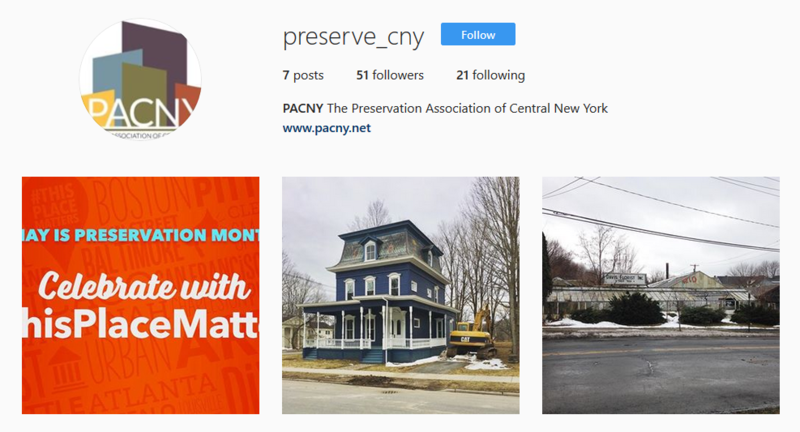 PACNY Is Now On Instagram! 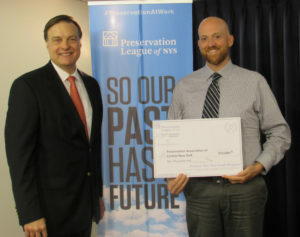 In addition to our Facebook and Twitter pages (linked on the right of this page), you can now follow us at ‘preserve_cny’ on Instagram to see what we are up to! We have a lot of great things planned for the second half of 2018 so keep your eyes out for upcoming announcements!